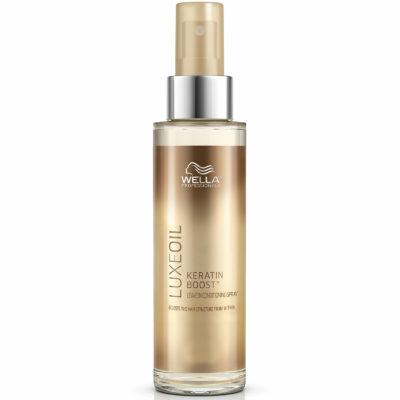 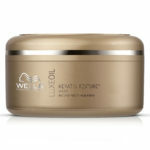 Wella LuxeOil Keratin Boost Leave-In Conditioning Spray infuses with hair to strengthen. 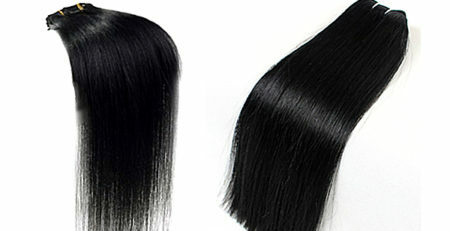 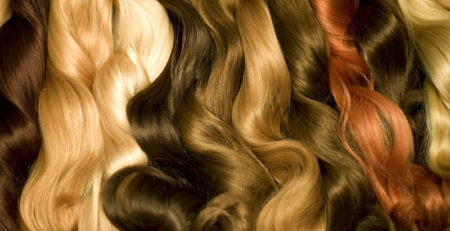 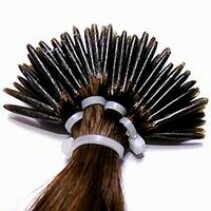 The keratin provides a shiny luster leaving hair with a smooth and moisturized finish. 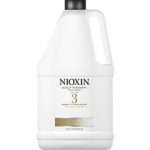 Luxurious yet lightweight, LuxeOil Keratin Boost Leave-In Conditioning Spray infuses deep into hair to instantly align hair fibers and strengthen the keratin, building resistance in damaged, brittle hair. 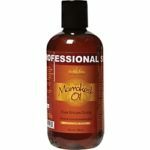 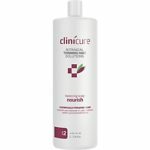 Formulated with nourishing Jojoba, Almond and Argan Oils, as well as amino acids, this leave-in spray ensures your hair stays smooth, soft and supple, while preventing moisture loss and offering protection from environmental aggressors. 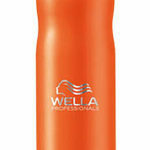 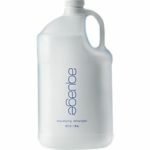 A wonderful multi-tasking spray, this luxurious treatment will leave your hair lustrous and revitalized.